← Tea is Instant Wisdom … Just Add Water !!! 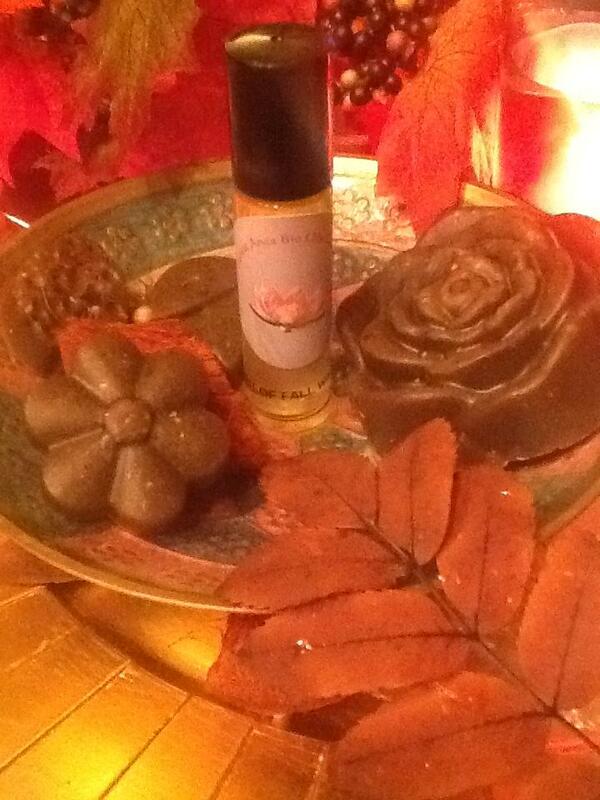 Fall – Winter Season Natural Aroma Oil Fragrance ! Feel that warm and blissful state when you wear these wonderful aromatic blends for Fall and Winter time ! Enjoy the beautiful day ahead or that evening of fun and romance. Choose to wear and to offer these warm perfume recipes a blend 100 % Natural Aromatic Essential oils ..connecting you to the Earth … Connecting you to this Blissful time of the Year ! Warm .. Sugary Pie .. Earthy Tones for Her and Him !! 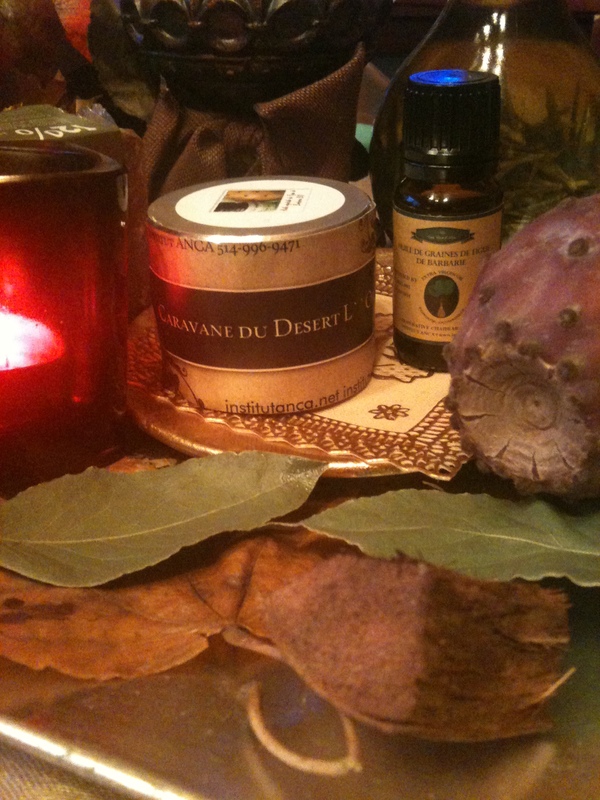 A nice Christmas Gift .. 20.00$ + Rhassoul Black Soap !!! of two types. Vitamin B2 Riboflavin RemedyRiboflavin is also an effective migraine treatment. But more telling is that there were no beds available. There are two points here, one on each side of the head.